This Bed Head Wave Artist Deep Waver for Beachy Waves is on sale for just $15.16 Shipped (Retail $27.99). Our collection of wavers is as unique as we know you like your hair to be. It's all about high-octane hairstyles with extreme texture, volume and body the louder, the better! 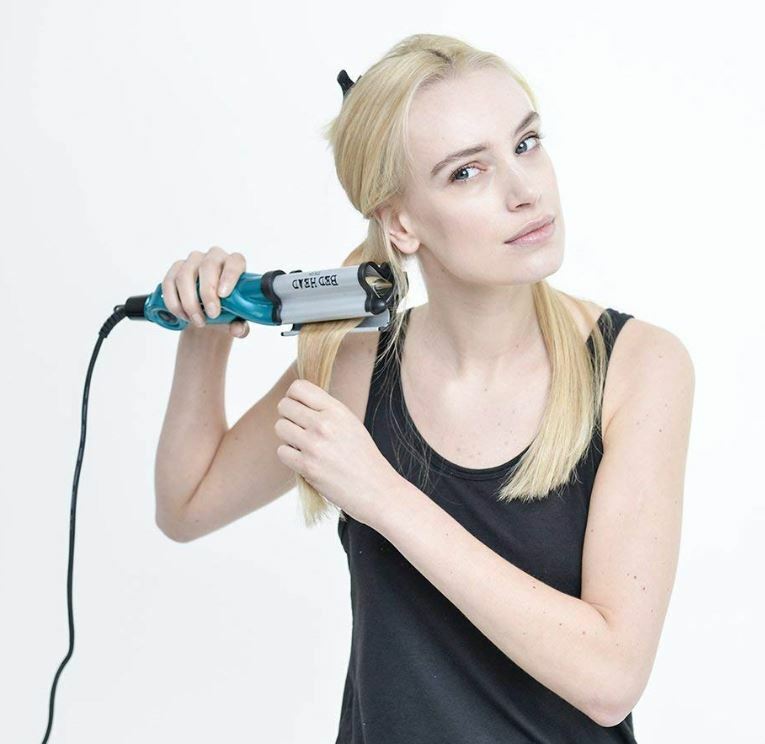 Bed Head Wavers have you covered from beachy and ultra-deep waves to outrageous crimps. Whether you're looking for a low-key style, or a defined glam wave for night, these tools give you the flexibility to customize your look and switch it up for every occasion. Shipping is free. *Prices can change at anytime.